A dog bite victim in New Mexico can recover compensation under the doctrines of negligence, negligence per se, scienter and intentional tort. There is no dog bite statute so this is a "one bite state." New Mexico does not have a dog bite statute. In the usual case, there are two basic grounds for liability: scienter under the one bite rule, and negligence. 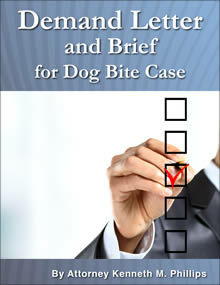 The scienter cause of action makes the owner of a dog liable for dog bite injuries if the owner knew, or should have known, that the dog was vicious or had a tendency or natural inclination to be vicious. Perkins v. Drury, 57 N.M. 269, 258 P.2d 379 (1953). 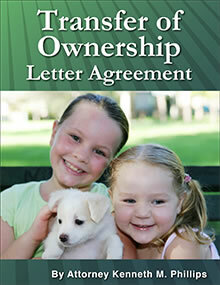 This imposes strict liability on the dog owner. (Smith v. Village of Ruidoso (1999) 994 P.2d 50). 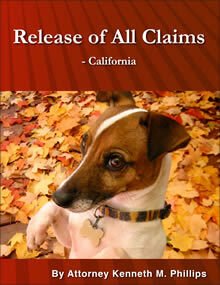 The key to the scienter cause of action is the owner's knowledge of the dangerousness of his dog. "Scienter" is Latin for "knowledge." 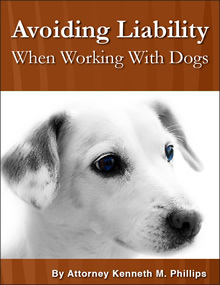 If the dog owner did not know (or could not have reasonably come to the conclusion) that the dog had the dangerous propensity to bite or otherwise injure people, there will be no liability to the victim. 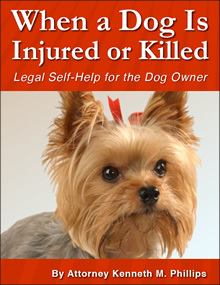 An owner of a dog is liable for damages proximately caused by the dog if the owner knew, or should have known, that the dog was vicious or had a tendency or natural inclination to be vicious. The owner of such a dog is not liable to the person injured, if the injured person had knowledge of the propensities of the dog and wantonly excited it or voluntarily and unnecessarily put himself in the way of the dog. Because New Mexico imposes liability on the basis of negligence, it can be assumed that liability would be imposed on the basis of negligence per se. 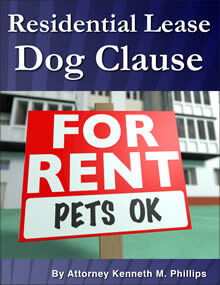 Ortiz v. Johnson (2013) 31645 (from the New Mexico Court of Appeals, not published but citable pursuant to Rule 12-405) strongly implies that a landlord can be held liable for dog bites by a tenant's dog if they know it has the tendency to bite people and the landlord breached a covenant to repair something like a gate or fence that facilitated the dog attack, or the accident occurred on a common area of the property controlled by the landlord such as a hallway. 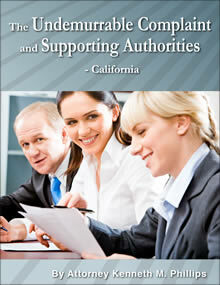 Governmental entities in New Mexico cannot be held liable for scienter, but can be held liable for negligence. (Smith v. Village of Ruidoso (1999) 994 P.2d 50.) In Smith, a police dog which was living at the home of its handler ran out of his house and bit a schoolchild on the face. Her parents gave notice of a governmental tort claim, which under New Mexico Statutes section 41-4-6 has to be based on negligence. The court instructed the jury on common law strict liability, however, based on the state's uniform jury instruction (UJI 13-506). 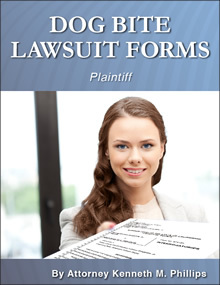 The New Mexico Court of Appeals reversed the judgment for the plaintiff because the jury should not have been given the strict liability instruction, but rather a negligence instruction. 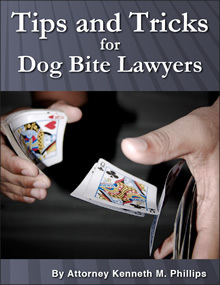 "[W]e conclude that a dog-bite victim may pursue negligence claims against a municipality where the victim's complaint and the evidence bring such a claim within Section 41-4-6." New Mexico has an unusual variation of the provocation defense, in that it requires proof of scienter on the part of the victim. 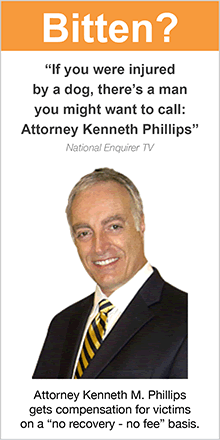 Provocation coupled with scienter on the part of the victim will preclude the owner's liability. The owner of a dog is not liable to the person injured, if the injured person had knowledge of the propensities of the dog and wantonly excited it or voluntarily and unnecessarily put himself in the way of the dog. The state allows, but does not require, peace officers to "kill any dog in the act of pursuing or wounding livestock or wounding and killing poultry or attacking humans." Section 77-1-9, subd. (B).